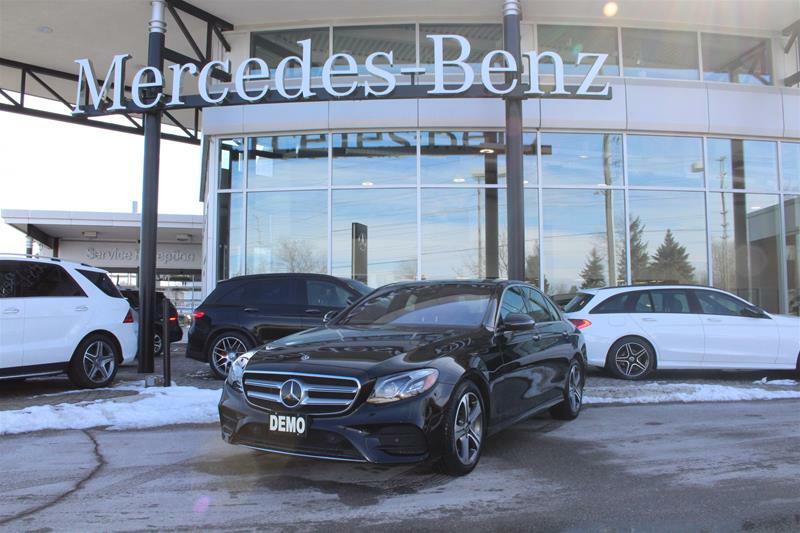 The 2019 Mercedes-Benz E450 4MATIC® Sedan is finished in Obsidian Black Met on Black leather. 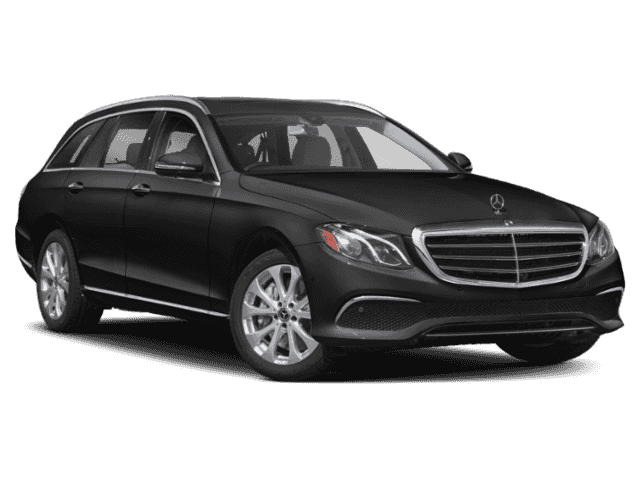 The Premium Package includes Panoramic Sunroof, 12.3inch Instrument Cluster Display, Burmester Surround Sound System, Foot Activated Trunk/Tailgate Release, EASY-PACK Power Trunk Closer, Keyless Go, Enhanced Heated Front Seats, Heated Armrests - Front, Warmth Comfort Package. The Lighting Package includes Adaptive Highbeam Assist (AHA), Active Multibeam LED Lighting System. 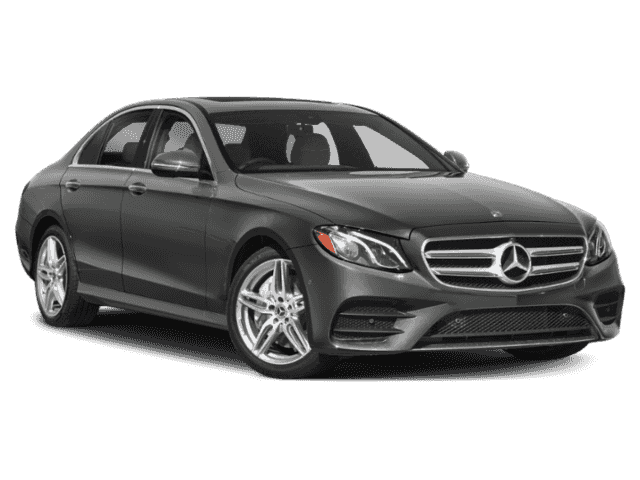 Finally, Intelligent Drive Package brings in Active Distance Assist DISTRONIC, Active Steering Assist, PRESAFE® Impulse Side, Traffic Sign Assist, Active Lane Changing Assist, Driving Assistance Package. 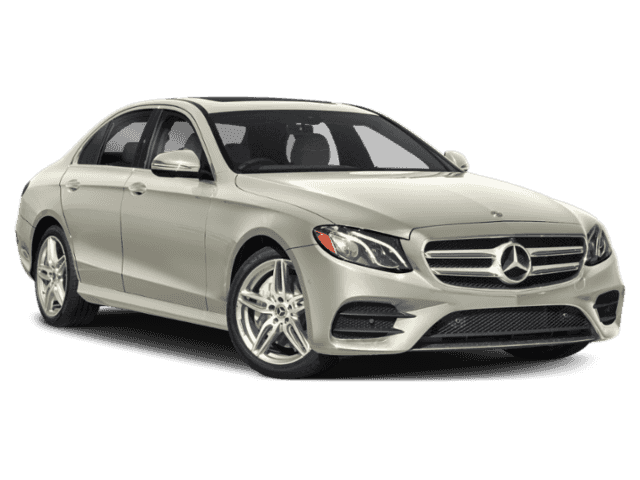 Individual options include Burl Walnut Wood Trim, Sun Protection Package, Windshield Heater, Black Fabric Roof Liner, Wheel Locks. Pick up the phone and call one of our Award-Winning Sales Professionals now! Mercedes-Benz Newmarket - The best or nothing.